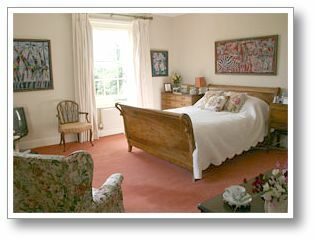 £100 per room (£50 per person) including full breakfast. Reduced rates for three nights or more. Reduced rates for 3 nights or more. House trained and well behaved dogs welcome in rooms free of charge but not on the beds! No smoking in any bedrooms please.